Club apparel and novelties are available for sale in the lodges during winter; please ask the managers or a Junior committee member or submit an order form below. 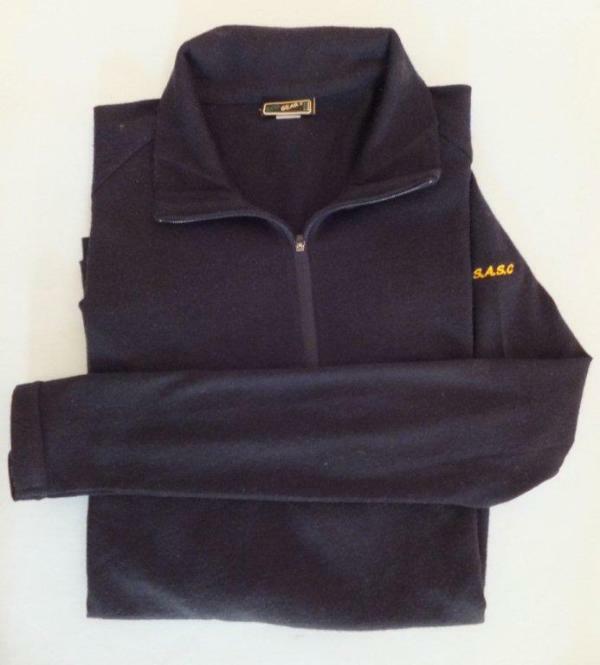 Soft shell jacket - $90 + postage. When we have your order we will reply with delivery cost and banking details or address for cheque payment. For garments please include size and for Soft Shell Jackets please include colour. When delivery is required please include your address. 100% Merino Pullover. 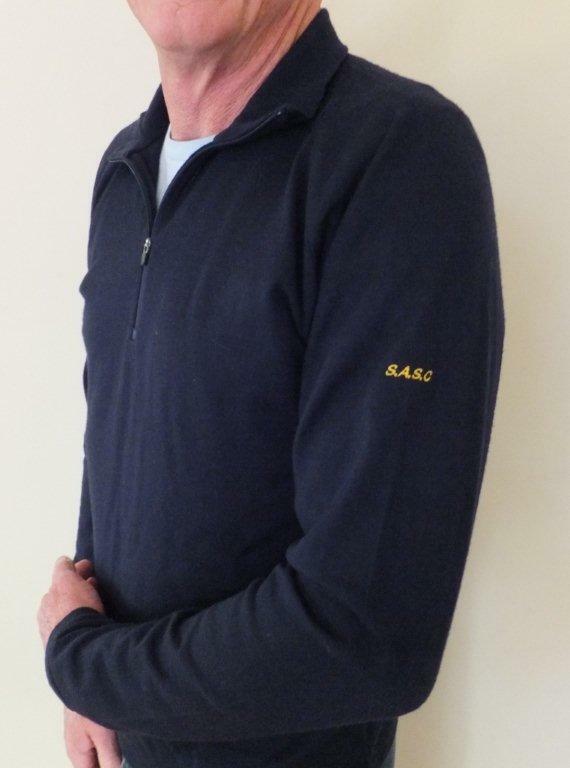 Due to supplier price increases this garment has been withdrawn - Remaining stock only for sale stock. Please submit order and we will make arrangements to deliver.